The Rye Ridge Shopping Center is owned and managed by Win Ridge Realty LLC, a division of Win Properties. The center was purchased in 1998. To solidify its place in the market, ownership embarked on a comprehensive rejuvenation of the complex several years ago. This rejuvenation included an updated contemporary look with new storefronts and awnings, lighting, landscaping and improvements to the parking area as well as adding a host of new tenants. “We are focused on bringing the right balance of dining, premiere shopping and service retailers to Rye Ridge while representing a diverse mix of local, regional and national merchants that will ultimately enhance the entire market area” stated Craig D. Samson, Sr. Vice President of Win Properties Inc. The Rye Ridge Shopping Center is a 220,000 square foot neighborhood, mixed use, complex located on Ridge Street in Rye Brook, NY, Westchester County. 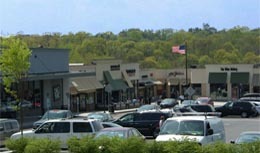 This bustling complex is comprised of three distinct components which are integrated together and serve as the “downtown” or “town center” of Rye Brook: Rye Ridge which is home to noteworthy retailers including: Balducci’s, Lester’s, Starbucks, Landsberg Jewelers, Z-Life Denim Lounge, SoulCycle and Westchester County’s first Chipotle Mexican Grill and Chop’t Creative Salad Co. Additionally Rye Ridge is home to long time community staples such as Cerbones Bakery, Dusty Rose and All Dressed Up. 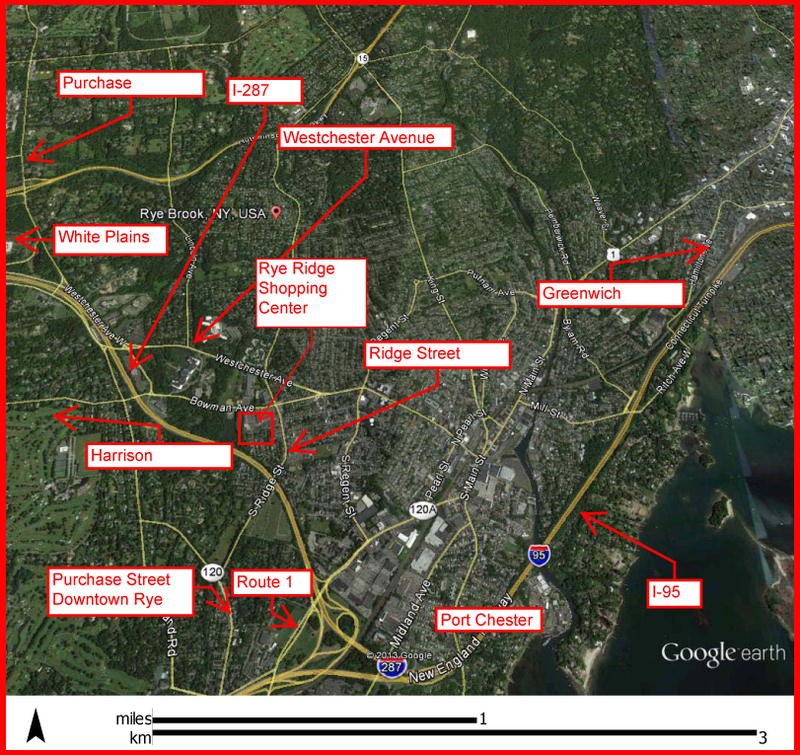 Rye South – home to CVS, and many other neighborhood convenience type stores; and Rye Plaza, which has been transformed to a mixed use facility comprised of professional and medical office space and newer retail stores including Coco Day Spa. Together all three components cater to an affluent, educated, family oriented shopper. * We are always looking for unique stores and businesses that will enhance the shopping experience at Rye Ridge. To speak directly with someone about this please contact Erin Hinchey at 914-468-7300. Get the latest information on leasing and availabilities.